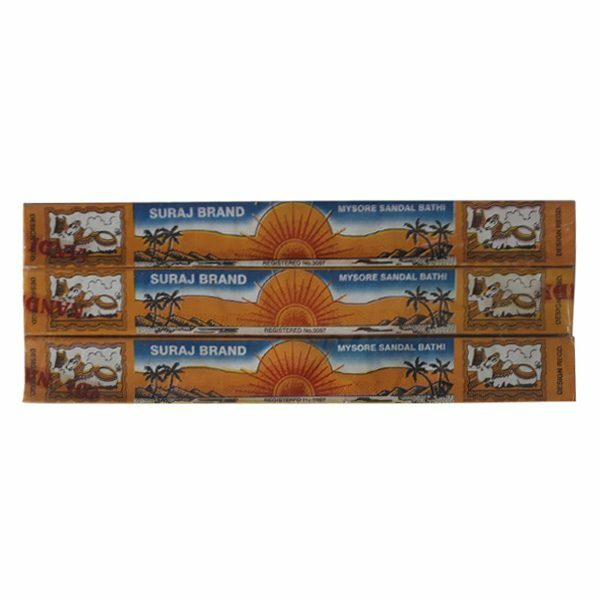 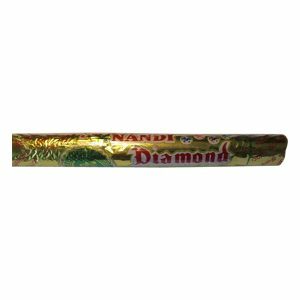 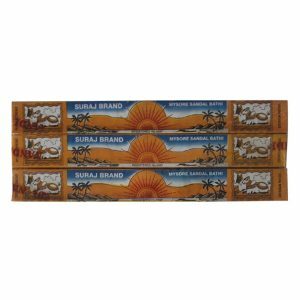 1 pack of hand rolled incense sticks. 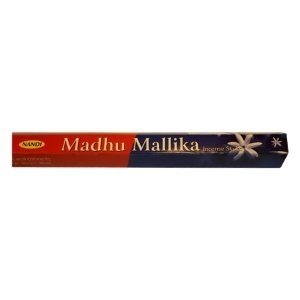 Wonderfully fragrant, 12 sticks per pack. 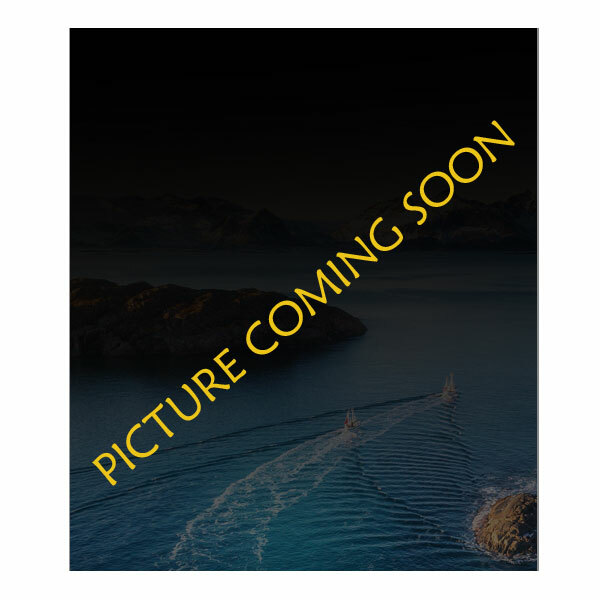 NOTE: Image shows 3 packs.